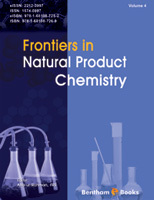 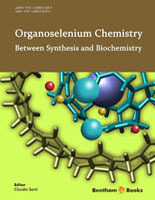 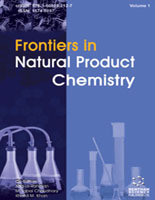 Letters in Organic Chemistry publishes original letters (short articles), research articles, mini-reviews and thematic issues based on mini-reviews and short articles, in all areas of organic chemistry including synthesis, bioorganic, medicinal, natural products, organometallic, supramolecular, molecular recognition and physical organic chemistry. 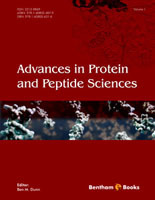 The emphasis is to publish quality papers rapidly by taking full advantage of latest technology for both submission and review of the manuscripts. 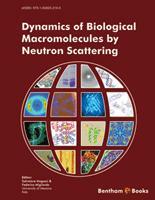 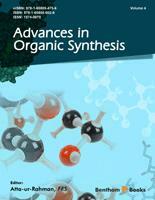 "Letters in Organic Chemistry offers a high impact vehicle for reporting exciting new research."